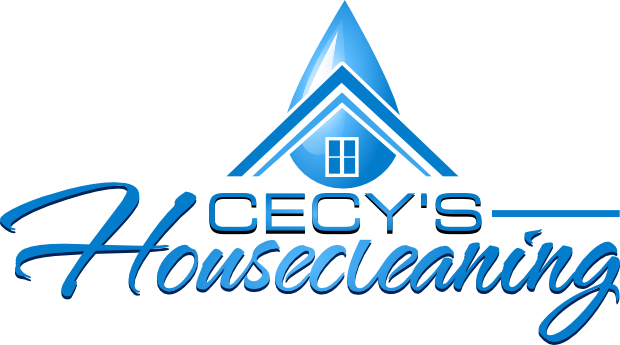 Cecys House Cleaning Services | Call us for a free estimate. Feel free to use our contact form, call us, text us or email us. We will get back to you as soon as possible and offer a free estimate.